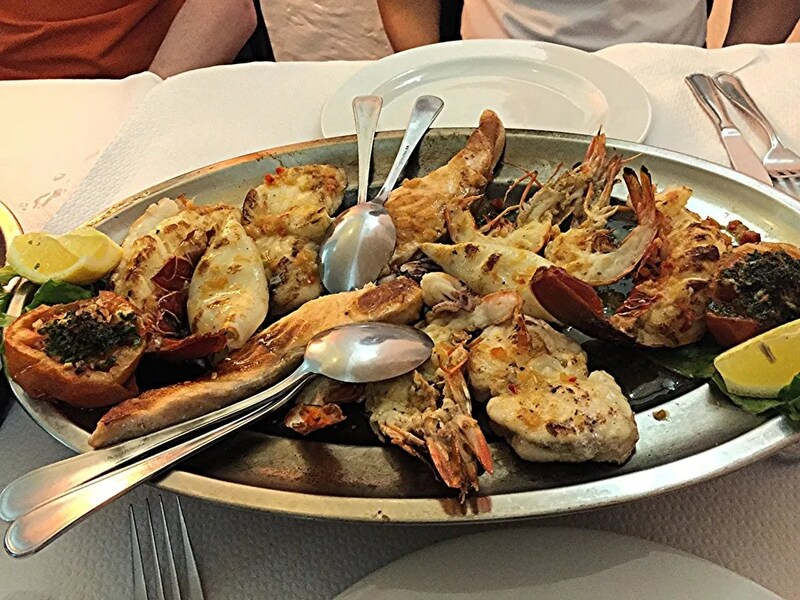 Do you remember the lovely Portuguese restaurant in Bonnevoie I wrote about this year? 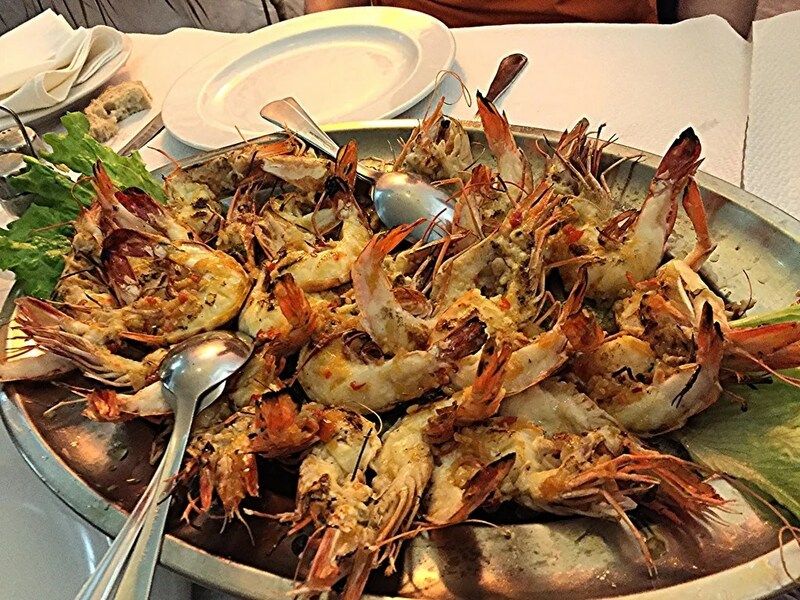 I had a chance to visit La Gamba again with friends some weeks ago and finally I was able to take some pictures of the great fish dishes before jumping on them. We went as usual for the mixed grilled plus some garlic shrimps. Enjoy them and check out my previous review for further impressions! You have to try it, it is really worth! Thanks for your comment!